I'd been after some affordable neutral palettes after hitting pan on my usual favourites and when I saw swatches of the MUA palettes I knew I had to have one. Well, with me being quite indecisive and a bit of a sucker for shimmery browns I knew I actually had to have two. On first inspection these were smaller than I thought they'd be but that was my own fault for only looking at online photos, and at 14x7.5cm they're handy to slip in your makeup bag without having to make rushed colour decisions. Each palette closes with a satisfying click and is pretty sturdy although I did have one casualty from the clumsy cat giving Undress Me a kick off the dressing table (jealousy, obv). If you're looking particularly for matte shades then these won't be the palettes for you as the shimmer features very heavily and the mattes aren't the most pigmented I've ever used, but as a shimmer girl I'm not all that bothered and I don't like anything too strong in my crease. It would've been nice to see a matte black for lining the eyes though as then i'd have been sorted and wouldn't have to take another with me in my makeup bag. As for the colours, they range from shimmery black and grey up through browns, golds and silvers to a light cream, so I'm always finding shades to wear whether I want to go warm, cool or natural. These last well on my eyes and don't fade much or crease but I do find they have a tendency to imprint above the lid if I don't use a neutral base colour from another brand. I also find there isn't much fallout down the cheeks which I'm really pleased about as with other affordable brands like ELF I've always had to do my eyes first to avoid dark smudges in my foundation. These are widely reviewed as great dupes for Urban Decay's Naked and Naked 2 as you might be able to tell from the slightly risque names of the palettes. Only having individual UD shades I can't comment, but comparison photos are only a google search away and a lot of the shades do look very very similar! One thing that I like about Undress Me Too over Undress Me is that they've actually named the shades on the back of the packaging, it really gets to me when brands don't bother to do this- 'Corrupt', 'Exposed' and 'Devotion' sound a lot more appealing than 'Shade 12', 'Shade 8' and 'Shade 2' don't they? Overall I'm much more pleased with these than I have been with an affordable eyeshadow palette for a long time. I think Undress Me Too is my favourite for having slightly lighter shades but Undress Me is great if I'm feeling more dramatic and for evening makeup, also for £4 each it's not a big deal if there are 1 or two shades that don't float my boat. 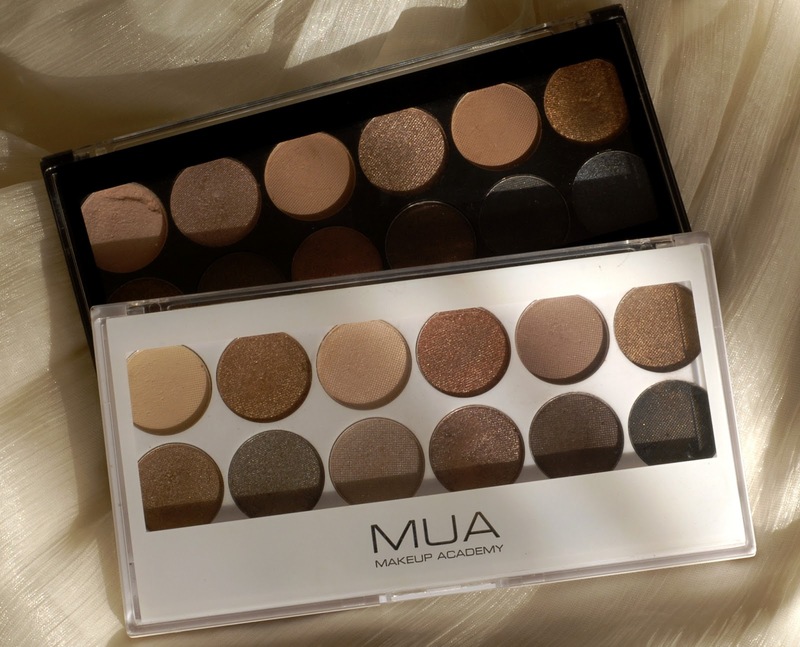 The Undress Me and Undress Me Too eyeshadow palettes are available from MUA Online or Superdrug for £4. 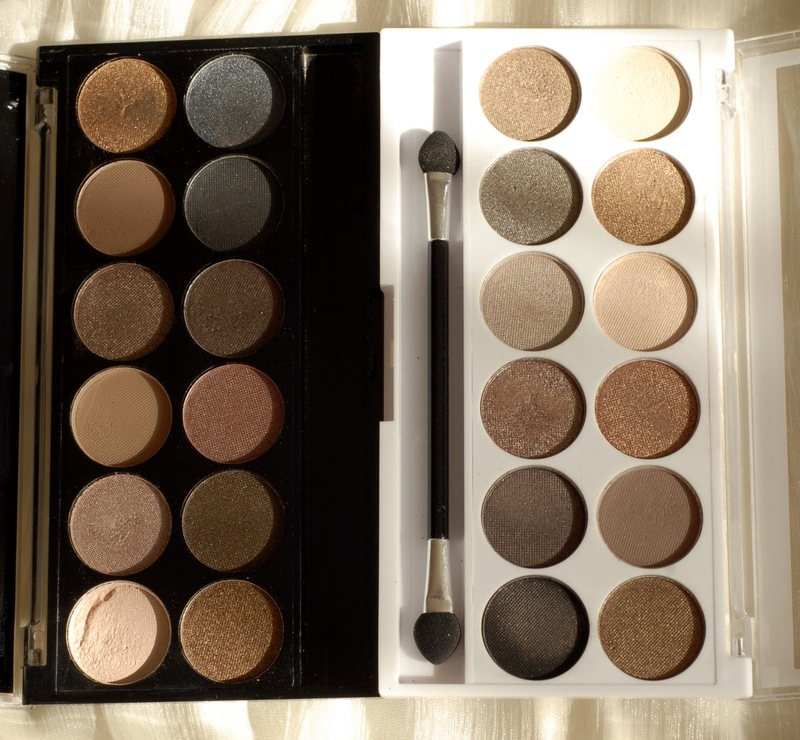 I really want both these pallets! and as soon as my spending ban is over these are prob going to my first buys!! The neutral colours are definitely for me as I'm not quite a colourful person... in terms of eyeshadows. Lovely review, I love the MUA palettes, this is the one I don't have and I'm 100% thinking of buying it now, looks so lovely in pictures! 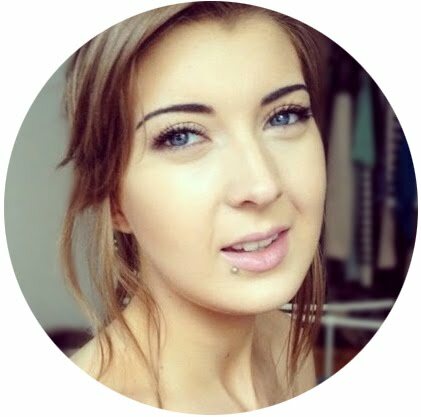 I reviewed the 'Undressed' palette on my own blog, it would be lovely if you could check it out!